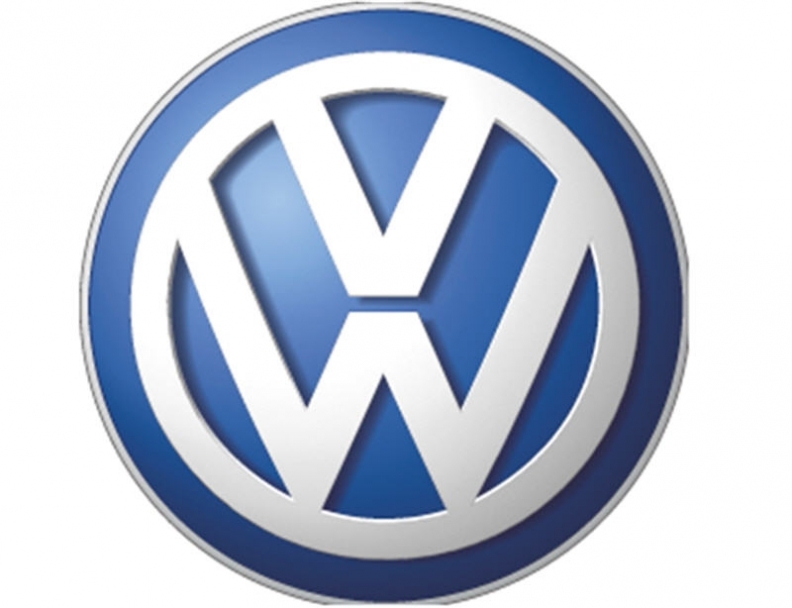 BERLIN (Bloomberg) -- Volkswagen AG, Germany's biggest automotive employer, agreed to give 100,000 western German workers a 3.2 percent pay raise to avert strikes as the carmaker boosts production to match record demand. The pay increase kicks in May.1, with workers receiving a one-time payment of 1 percent of their base annual salary for the first three months of the deal, the automaker said Tuesday. The 16-month contract runs from Feb.1 through May. 31, 2012. The agreement with VW, which employs 170,000 people in Germany, may be a benchmark for other unions seeking a bigger reward for workers in a country leading Europe's economic recovery. The carmaker is struggling to keep up with demand after a components shortage halted production at the main Wolfsburg factory last month. VW aims to increase 2011 sales by 5 percent after record 2010 deliveries of 7.14 million vehicles. VW's preferred shares advanced as much as 2.20 euros, or 1.9 percent, to 121.20 euros and were up 1.5 percent to 120.80 euros as of 10:35 a.m. in Frankfurt trading. The stock has dropped 0.5 percent this year, valuing the carmaker at 54 billion euros ($73.5 billion). Rising wage demands come as annual price gains in the euro area accelerated to 2.4 percent in January, the fastest in more than two years, and import-price inflation in Germany is running at the fastest pace in 29 years. The European Central Bank is concerned that rising inflation rates feed into higher wage demands, causing so-called second-round effects. ECB Executive Board member Juergen Stark said Jan. 26 the bank would be ready to raise interest rates if second-round effects materialize. The ECB, which aims to keep inflation just below 2 percent, last week kept the benchmark lending rates at 1 percent for a 22nd month. The initial offer from VW last month was for a 2.9 percent raise in base salaries starting June.1, plus a 300-euro one-time payment for the period from February to May under a 23-month agreement. IG Metall had wanted 6 percent more pay and a 12- month contract. Deutsche Post AG is the biggest stock-listed employer in Germany, with 207,000 workers in the country. VW said in November it plans to invest 51.6 billion euros in the automotive business through 2015 to help reach a goal of surpassing Toyota Motor Corp. in sales and profit. The company aims to create 50,000 jobs globally by 2015, with about 10 percent of the new positions in Germany, the second-biggest market for VW, after China. Jochen Schumm, VW's pay negotiator, had said a 2.7 percent pay-raise agreement for engineering workers that IG Metall reached with German manufacturers including General Motors Co.'s Opel division and Ford Motor Co.'s local unit in February 2010 should be the guideline for VW's negotiations. “We had no choice but to pay heed to the economic situation, which has changed enormously” since last February, Schumm said today. He declined to specify the cost burden the new wage pact will inflict on VW's coffers.